A makers market featuring local artists, food producers and more. 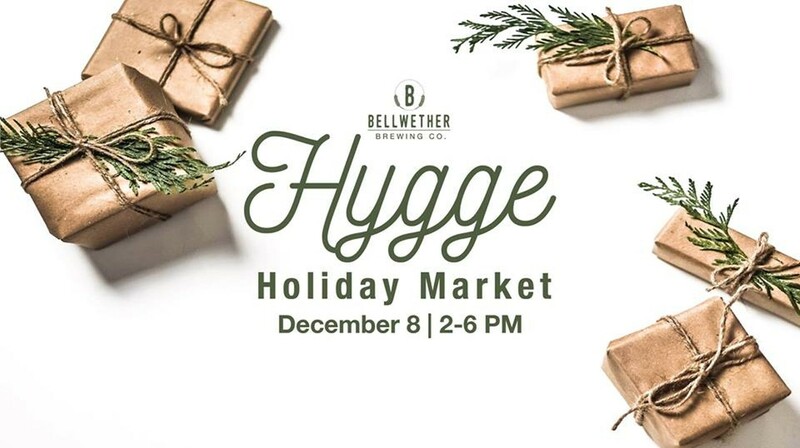 Bellwether is also serving its Hygge mulled ale, served hot and lightly spiced. See link for vendor list.